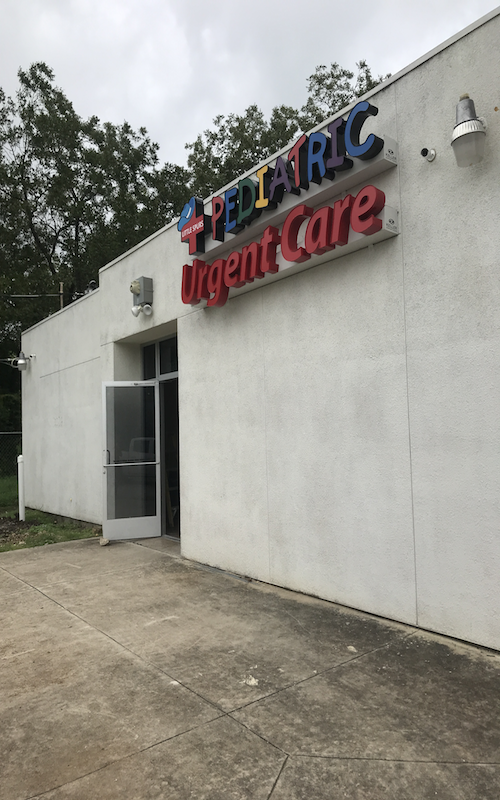 Recognized favorably amongst their patients, Little Spurs Pediatric Urgent Care, East San Antonio has an average rating of 5.0 stars out of 5 based on 67 total ratings. Best and Fastest Urgent Care Visit EVER!!! I enjoyed the visit. My daughter was seen right away, and everyone was so nice to her. Wait time wasn’t long, staff was very friendly and helpful. The Nurse Practitioner was very thorough and answered all my questions after both of my kids tested positive for the flu. We never felt rushed and is conveniently located close to downtown. Everyone is super nice especially the triage nurse absolutely love her.